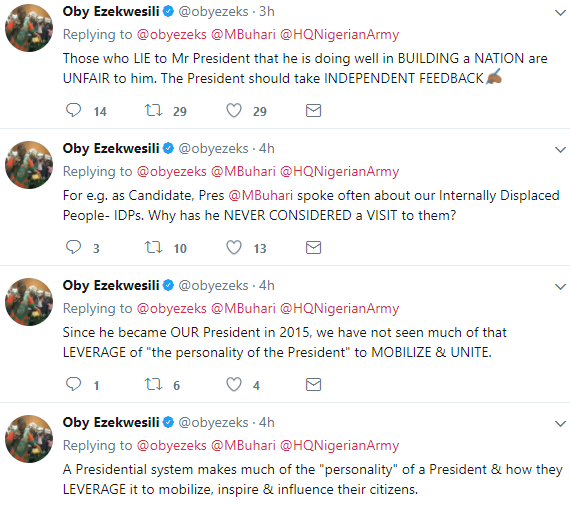 Many notable Nigerians has in one way or the other criticized the Independent National Broadcast of President Muhammadu Buhari as been one-sided and divisive in nature. One of the radical SAN in Nigeria, Mike Ozekhome said the speech showed inflated hatred to the Igbos and another saying it is the worst Independence Day speech he has ever heard. 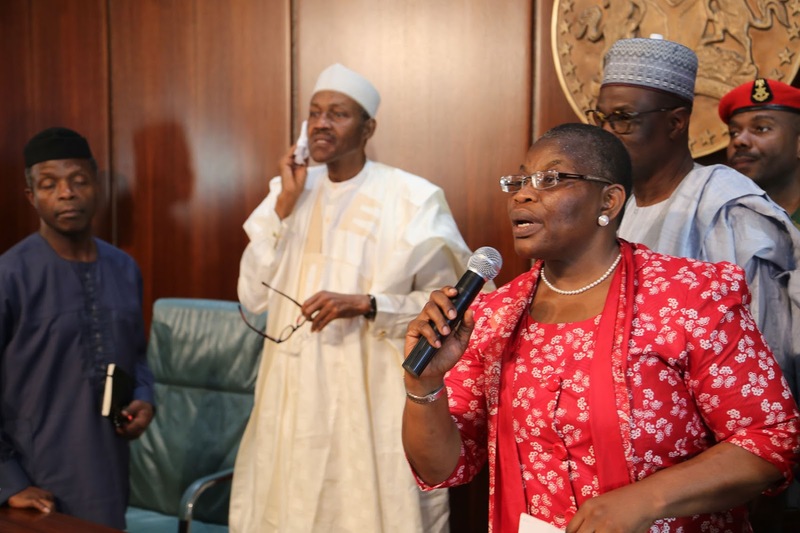 The convener of Bring Back Our Girls BBOG and former minister of education, Oby Ezewkesili has also criticized the speech saying it is "Divisive and Uninspiring". 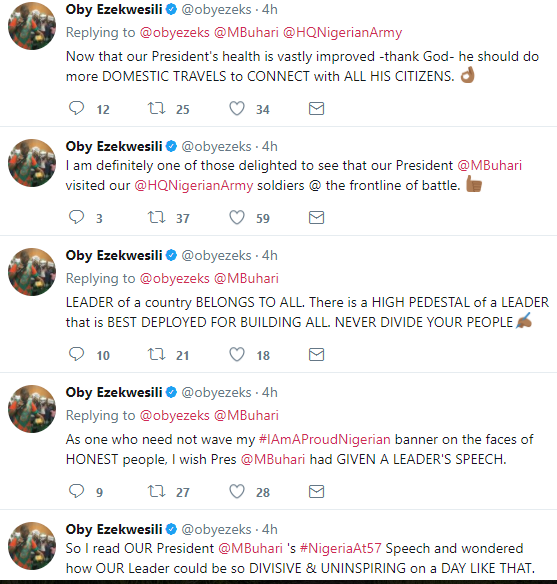 Oby, took to her twitter handle to express her disappointment with President Buhari's Indpendence Day speech. She noted that the speech does not express tenets of nation building and at best divisive and lacks inspiration.